Whether you’re having a bad day and just want to relax, or whether you want to turn up and party, music is your ultimate companion. It can liven the mood of any party, and it brings color to your life. A simple playlist on iTunes is the perfect companion for many people, either on their commutes, or when they’re just jamming. So what happens if you lose your playlist, or you accidentally delete it? One would wonder, how would I survive without my daily dose of music? 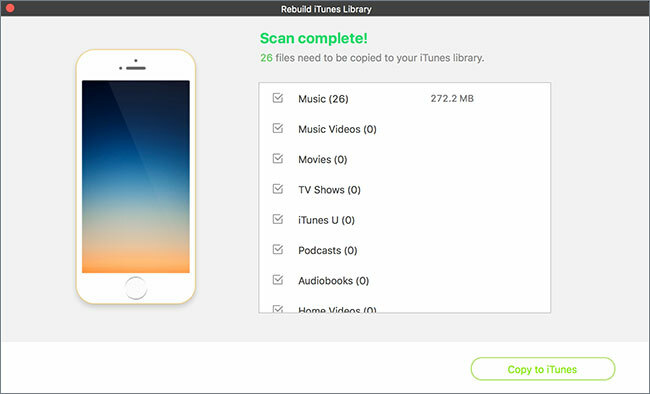 Well don’t worry, because we’ll walk you through all the steps of how you can restore your iTunes playlist, so now you can always count on listening to songs on your iPhone. Sometimes, the iTunes Library.itl file, which includes your song ratings, playlists, comments amidst other information can get accidentally deleted, leading to loss of all your data. In case this happens, iTunes creates a new, empty playlist that replaces your old playlist. Another reason behind losing your music playlist might be due to the continuous improvements and enhancements to iTunes. 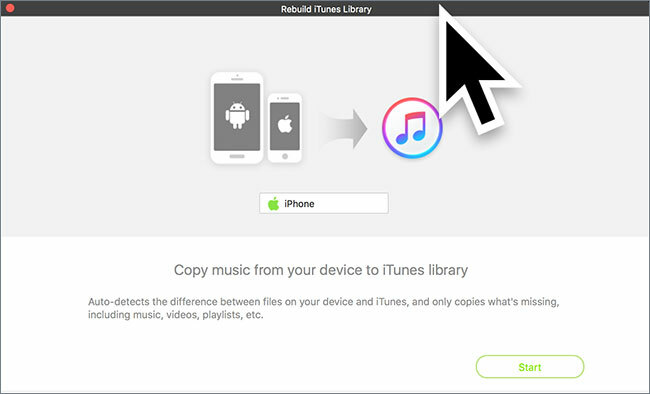 When you open a new iTunes version, it also updates your existing library to the new format and places a copy of your library in the previous library folder. The iTunes Library. XML file can be used to restore your music. This particular file contains some, if not all, of the information that is stored in the iTunes Library.itl file. The reason why the iTunes Library.xml file exists is to connect your music and your playlist to other applications on your computer, like Garage band and iMovie, which makes it easier for you to input music from iTunes into the files supported by these applications. However, by default, iTunes Library.xml file is not created in iTunes 12.2 and later. If you’re using a third party, or the OS X Mountain Lion, you need to manually enable Legacy library XML Support through the following steps. Select iTunes > Preferences from the menu bar at the top of your computer screen. Choose the advanced tab. Then select “Share iTunes Library XML with other applications” . However, the iTunes library.XML file is no longer used by the latest versions of Apple Software, so now we look at a different way to restore your music, and party your life away! You enable iTunes Classic menu. 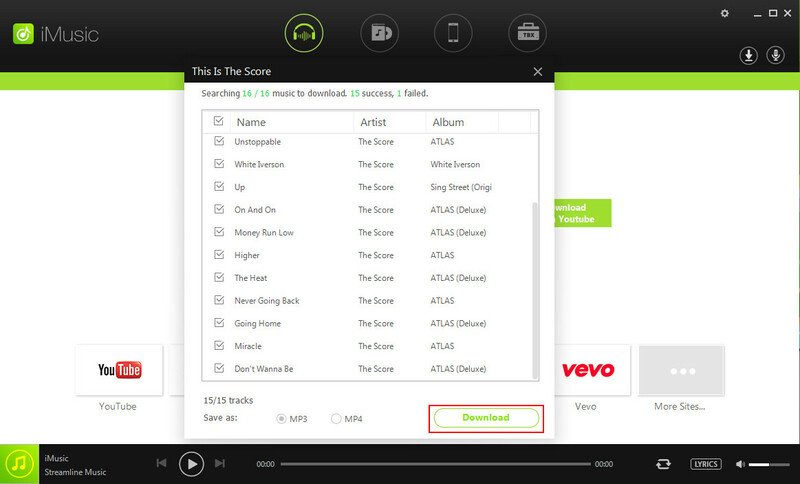 To achieve this, launch iTunes, where you notice an icon on the top left, click the icon and select ‘Show menu bar’. Export the playlist. Connect your iPhone and computer with each other. Click the iPhone icon on top of your iTunes. 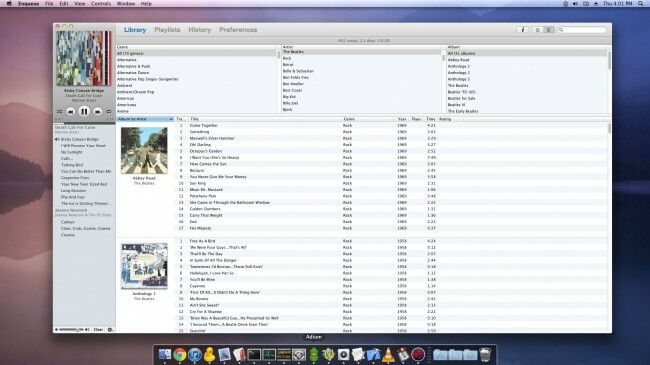 Now, you’ll see all your playlists dotted down on the left side of the window. 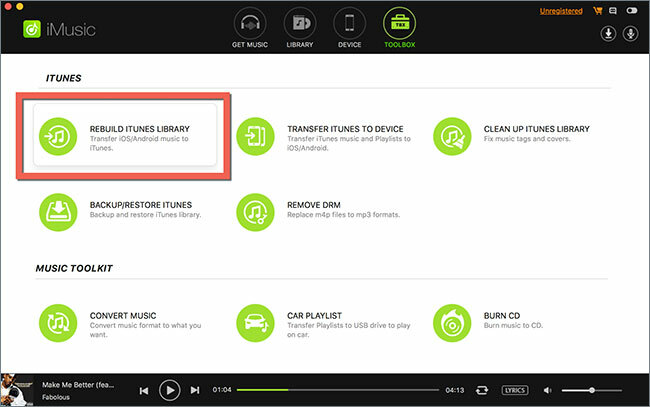 Simply select a playlist > Click file > “Library” > Export to save the playlist on your computer as a text file which is integral for the next step. Access the iTunes menu bar. Click “File” > “Library” and select the option to “Import playlists” Here’s where the file from part 2 come in handy. Just select that file and it will be imported to your iTunes. And that’s everything that you have to do to restore your iPhone playlist! What exactly isiMusic? 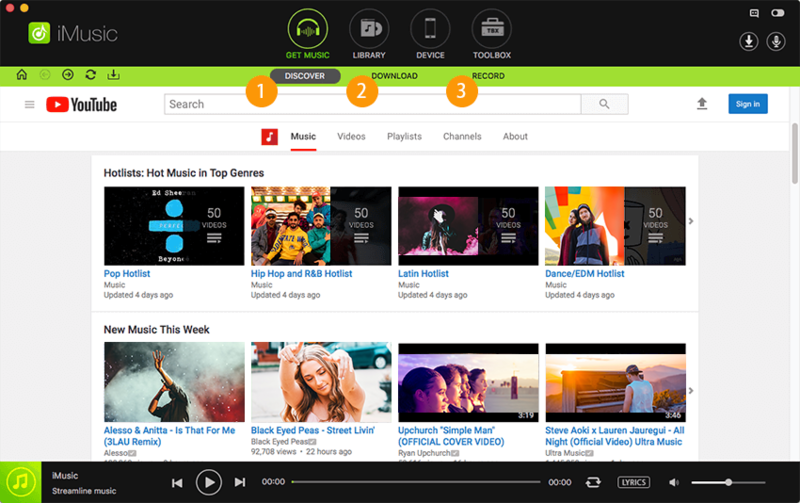 With iSkysoft you can discover, download, record and transfer music from any platform to the iTunes Library. This is compatible with both iOS and Android, which makes it stand out from other software that are also available. All the professional tools that one may need are embedded in iMusic, which makes it one of the must-have programs for audiophiles who love to tinker with their music. Step 1: Download iSkysoft iTransfer and install it in your computer, and connect your iPhone with your computer. iSkysoft Transfer will automatically detect your iPhone, and an option will pop up which reads ‘Rebuild iTunes Library’. Step 2: Now click on Start to confirm the transfer. Tick the checkbox of playlists that you want to transfer, and then click ‘Copy to iTunes’. 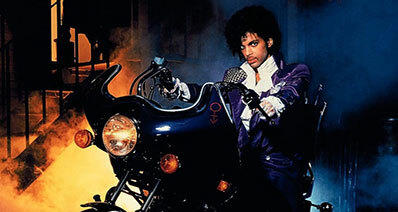 All your lost playlists will be restored. Step 3:That’s it! Unlike iTunes, you do not have to go through the complicated process, rather you can achieve everything in the simplest possible way. In case of any problem, don’t hesitate to leave a comment below.